Lace up your blades and take advantage of the many public skating sessions that SkateNation Plus has to offer. Public ice skating is one the most affordable forms of entertainment and exercise available in the Capital Region. Grab your friends, family, co-workers, or come on out yourself and enjoy skating at SkateNation Plus. Skates are available to rent. 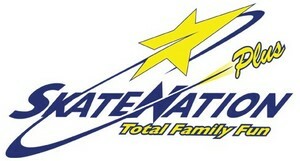 SkateNation Plus offers discounts for groups and don't forget that we also offer the coolest birthdays in town! Not comfortable on the ice yet? 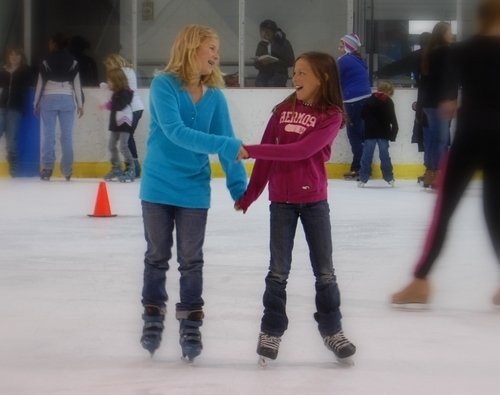 We have some great Learn to Skate programs that will have you skating like a pro in no time!